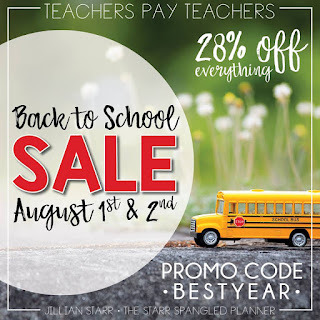 It's that time of year again; TPT is holding their annual Back To School Sale. That means teachers all over the world are gearing up to head back in their classrooms. Thankfully, I still have a month of summer vacation left, but of course that doesn't stop me from thinking about school! 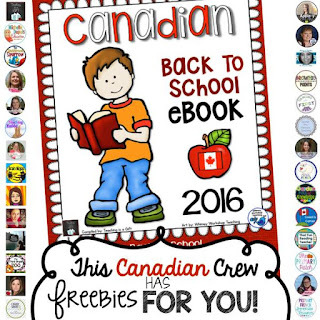 For the third year, a group of Canadian teachers have got together to create a Back to School ebook for you all. 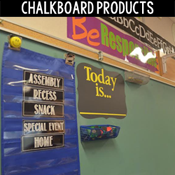 It's filled with tips, tricks and freebies perfect for heading back in the classroom! 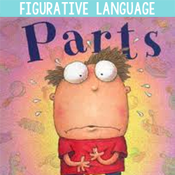 This book is great for teachers of all grade levels, and you certainly don't have to be Canadian to find something that will work for you in it. If you're reading this post on August 1 or 2, don't forget about the sale happening at TpT right now! Click the image or follow this link to head on over and stock up! I am glad to have these wonderful ideas here. 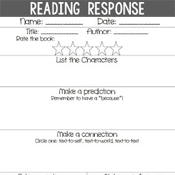 I too am a teacher at Phoenix preschool and thinking to start a weblog to share my everyday experiences with others. 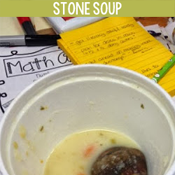 I will also share craft and teaching activity ideas through the blog.